Move over Miami Beach, Daytona Beach, and Clearwater Beach. Jacksonville Beach is not only the most popular beach in Florida, it is ranked #1 in the nation according to the Daily Beast website. The Daily Beast is a popular entertainment and news site, and it named the top 20 beaches around the country recently. Jacksonville Beach was number 1. Jacksonville Beach had more visitors per resident than Miami Beach, Daytona Beach, and Clearwater Beach. They were ranked 3, 14, and 15 respectively. Newsweek reporter Lauren Streib, who conducted the beach popularity survey, said the rankings were based on statistics, not quality of life factors. Streib said the survey focused on factors like American Lifesaving Association figures, and the number of residents in each community. Jacksonville Beach only has about 22,000 full time residents, but they have over 9 million visitors a year. Those figures were compiled by the Daily Beast. Jacksonville Beach secured the number 1 position because they have a large number of residents, and they have a large number of non-residential visitors. The ratio of beach people versus the people who live there, is 408 [visitors] to one resident. The top ranking doesn't surprise public officials. They say Jacksonville Beach has been bombarded with more visitors than ever and the crowds keep getting bigger. City officials initiated a parking survey, and it showed an increase in vehicles visiting from all over the country. That was opportunity knocking at city government's door. The city put paid parking lots near the popular action spots. Folks now pay to park near Jacksonville Beach pier and Latham Plaza. Even the fire chief is musing over the ever growing crowd at the Fourth of July celebration in Jacksonville Beach. Being number 1 does have some drawbacks. Capt. Thomas Wright of the American Red Cross Volunteer Life Saving Corps said the number of beachgoers actually hampered lifesaving techniques because the shoreline was so crowded. The city is making adjustments for the crowds, and it is certainly adjusting their marketing campaign. There is something attractive about Jacksonville Beach which makes it a great place to invest in property. It's not just the sun, sand, and blue sea. Some say it's location, and others say it's just beach fever. Beach fever will never diminish around the country. Beach fever is an addiction for a lot of folks. Five Florida beaches made the top 20, so Florida is the second most popular beach fever state in the country. 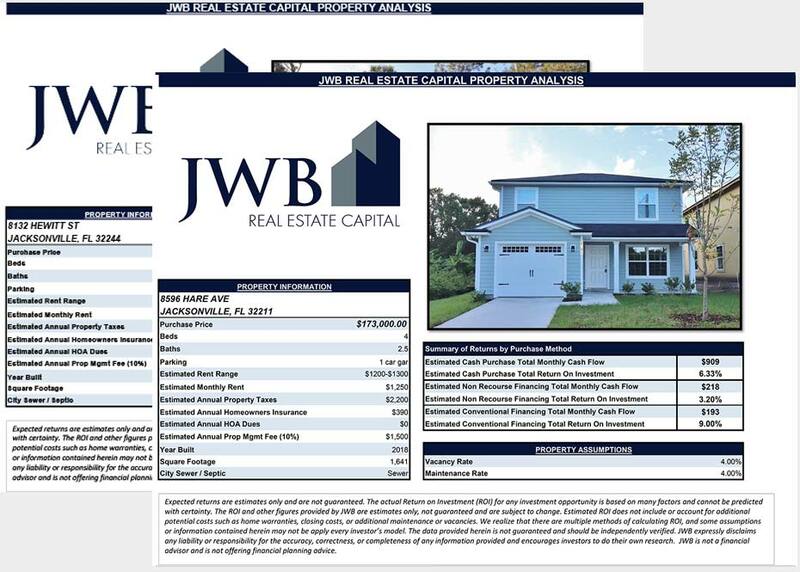 JWB Real Estate Capital offers real estate portfolio management services that generate passive income streams while providing our clients with peace of mind. We serve clients in 6 different countries and 18 different states who have invested in over 250 cash-flowing properties in Jacksonville, FL since 2006. In 2011, JWB Real Estate Capital was recognized as the #3 Fastest Growing Company in Northeast Florida. 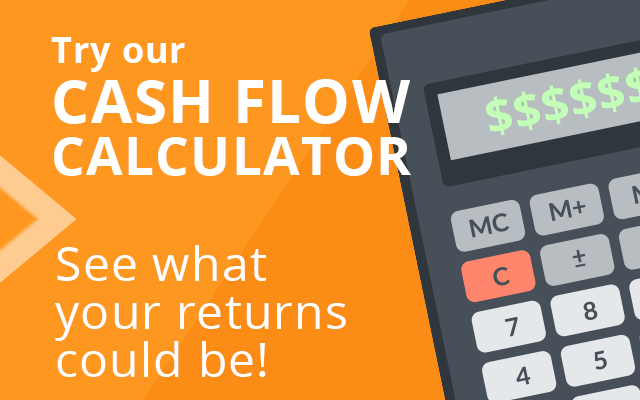 Discover how you can earn safe, secured, consistent returns through cash-flowing rental properties by requesting your Free Information Kit & Audio CD's at www.JacksonvilleWealthBuilders.com or calling (904) 677-6777.